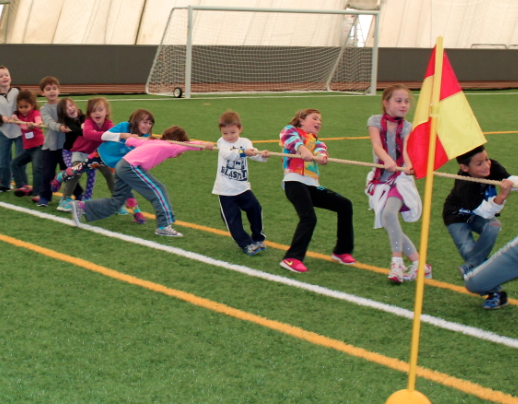 DEADLINE TO REGISTER FOR APRIL BREAK CAMP IS THURSDAY APRIL 11th! NO EXCEPTIONS WILL BE MADE!!! 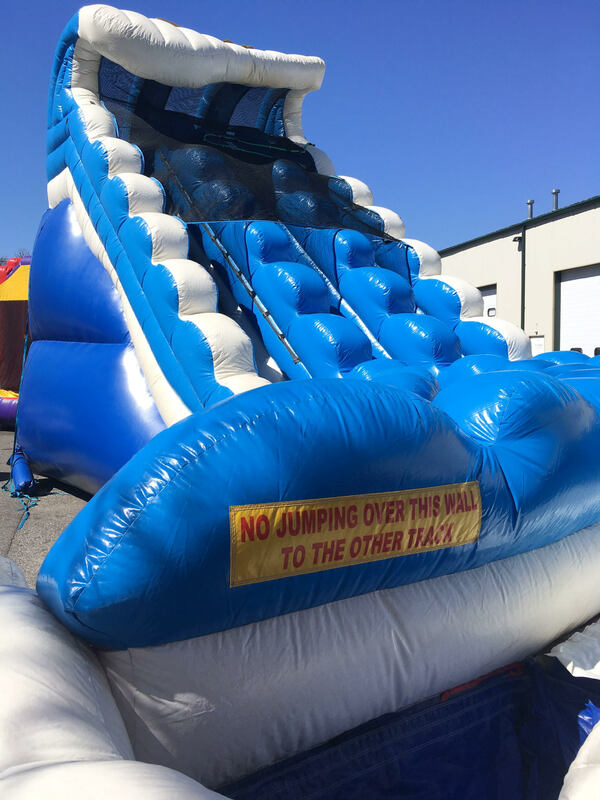 Our new giant inflatables will feature again! These will keep the kids entertained for hours on end and we're proud to introduce them for the first time in the Summer 2018 for all our Campers! Register Now to enjoy all the fun we have in store! 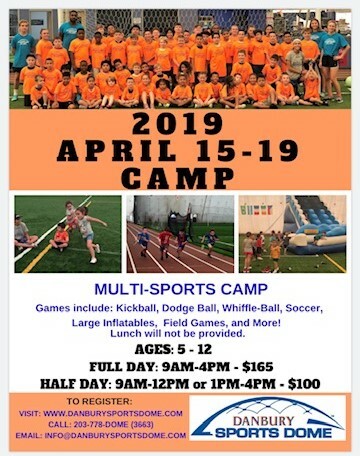 Early Bird Special.... Don't forget sign up before May 1st, 2019 and save $15 on FULL DAY registration only, no other coupons apply. to arrange for these options/ discounts! Scholastic Reading Program "My Books Summer"
Have your Children both physically and mentally engaged! We will be promoting this reading program to our campers during our week camps. Studies have shown that Summer reading helps students engage more and progress their reading skills! Through this medium, we will take our campers on virtual field trips to explore amazing places from the comfort and safety of our facility! 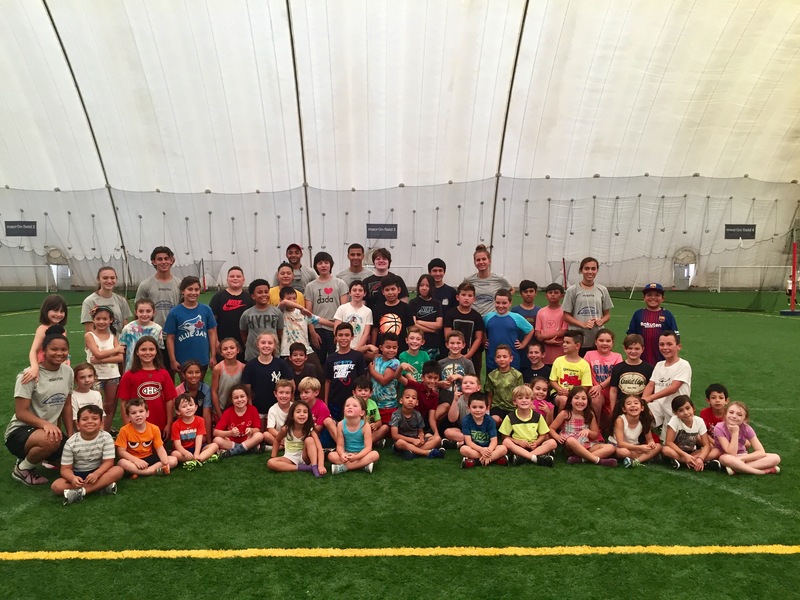 Join us for Multi-Sport Summer Camp at the Danbury Sports Dome and let’s have a ball! 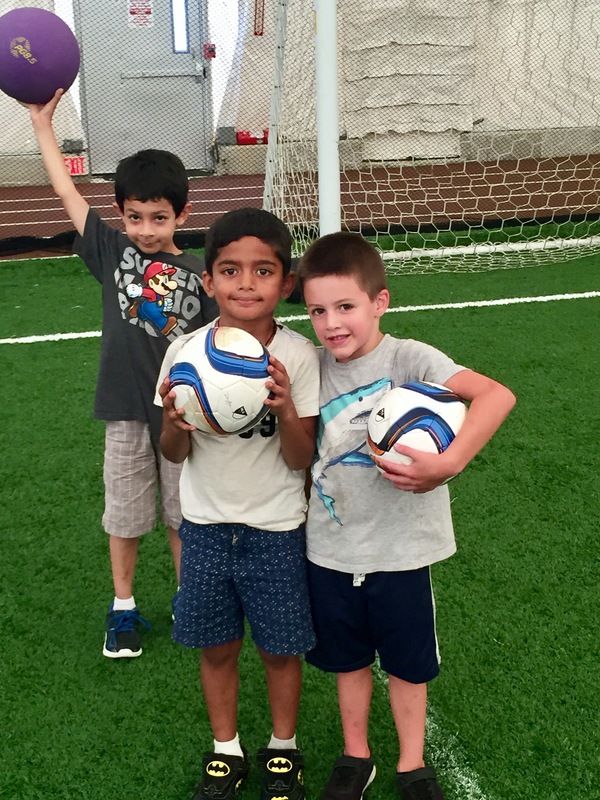 Let your child have a fun time, in a safe environment, and with the comfort that you will not have to make other plans! 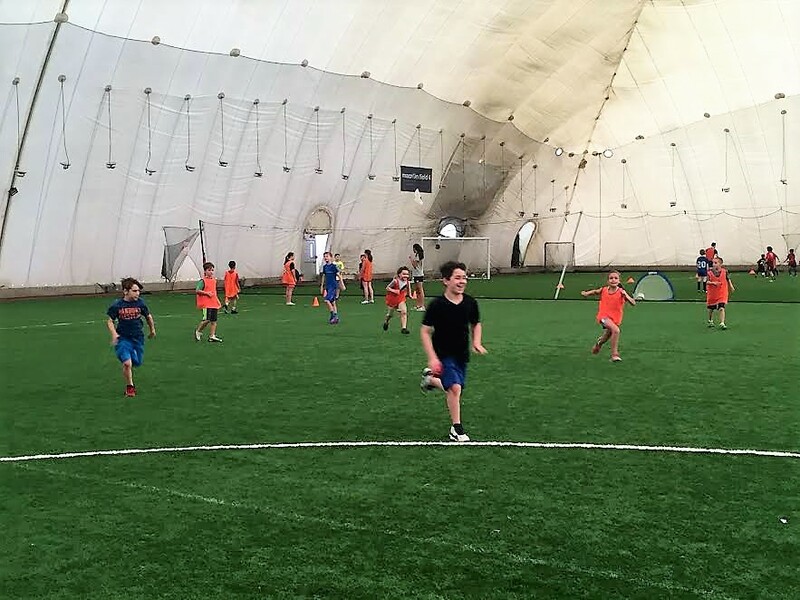 Give your child an opportunity to play in the largest domed facility on the East Coast! 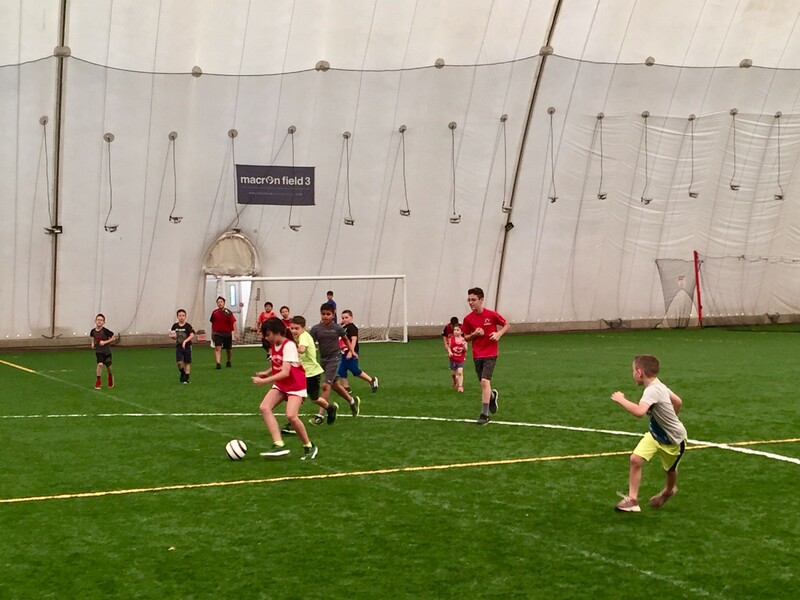 When kids step into the Dome for the first time, their eyes light up with excitement as they exclaim, "WOW!". Imagine how excited they'll be to attend a sports camp where they get to experience that thrill while playing with their friends week after week. 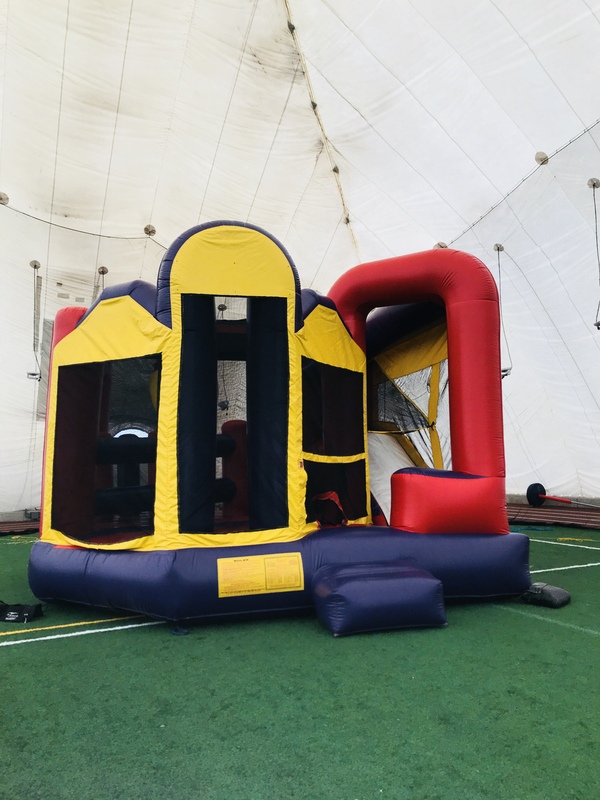 Plus, this year the Dome has added some fun new camp activities! Heat and humidity are tolerable when you're spending a day at the beach. Not so much if you are running around playing sports. Because the Dome is air-conditioned, parents do not need to worry about their children getting heat stroke...or even having to deal with bugs for that matter. No bees. No mosquitoes. No pests. 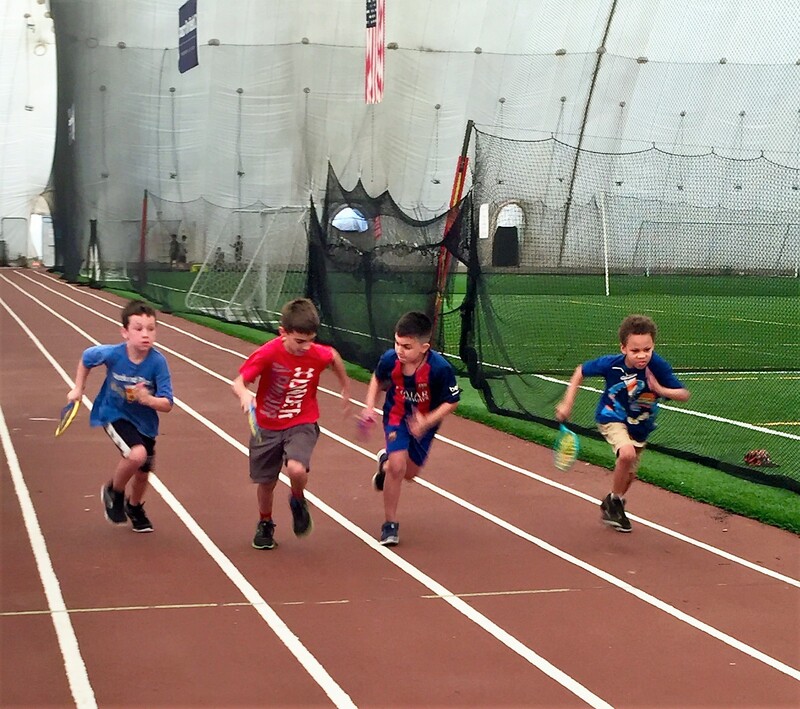 There's nothing worse than your child's disappointment when camp activities are canceled due to the weather and if you are a working parent, having to juggle child-care schedules as a result. Camps and activities will never be canceled due to the weather at the Dome. No disappointed kids. No stressed-out parents. My kids woke me up at 6 am this morning to go to camp! They love it, we wish we knew about it sooner!" 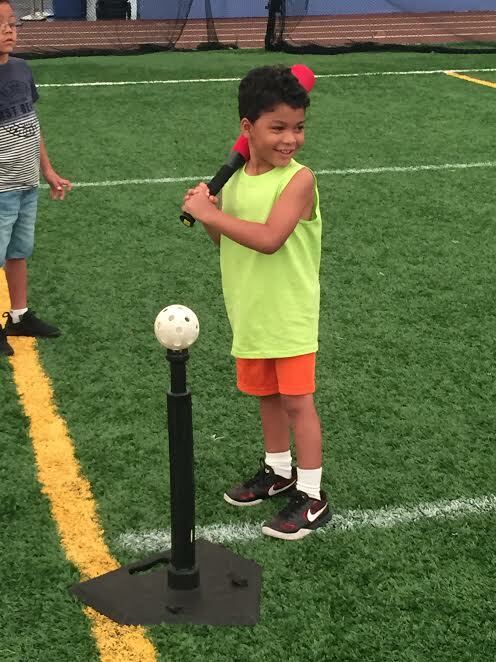 Thank you for having such a wonderful camp – my grandson is eager and excited to go every morning. 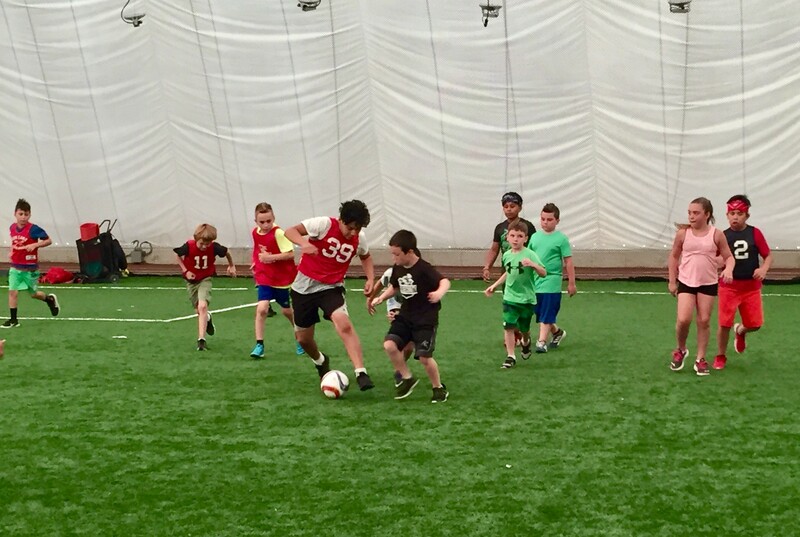 The facility is outstanding and he is having a blast at camp. We will certainly be back!" 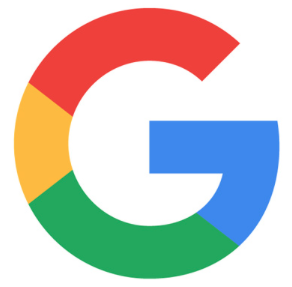 Thank you for all that you have done for us this summer. You have made our sons' first camp experience so memorable. He loves it and cannot wait to come back next summer! Please let us know if you have any fun activities going on during the fall and winter. I like to thank you and the staff for doing such a wonderful job. My son had such a good experience in summer camp, he looked forward to going every morning. He told me on numerous occasions that he enjoyed attending and wants to return next summer. He also told me that the coaches were nice and helpful. He learned many new techniques. In fact, he showed me several of the soccer moves he learned. His good experience helped me to be at ease at work and not be concerned about him not wanting to be in camp. I would especially like to thank the coaches who greeted us so well early every morning. Thank you again!" 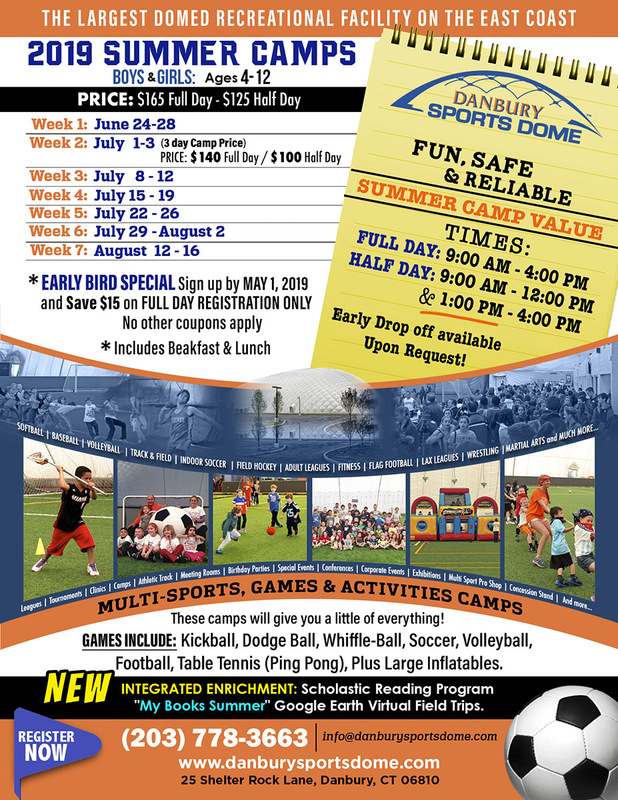 All participants must have completed a DSD Waiver Release of Liability & Player Registration Form on file at the Danbury Sports Dome before they can take part in any activity. Please note we offer an Early Drop off option at 8:30am. $50 for the week. $15 per day. to arrange for these options.